VIP reception March 23rd 2016 / 7pm - 11pm 145 NW 36th Street, Miami, FL 33127 Chor Boogie, a.k.a. Joaquin Lamar Hailey, is a critically acclaimed spray paint artist whose visionary murals and art exhibitions have appeared all over the globe. Société Perrier recently honored him as being number three among the Top Ten U.S. Street Artists. 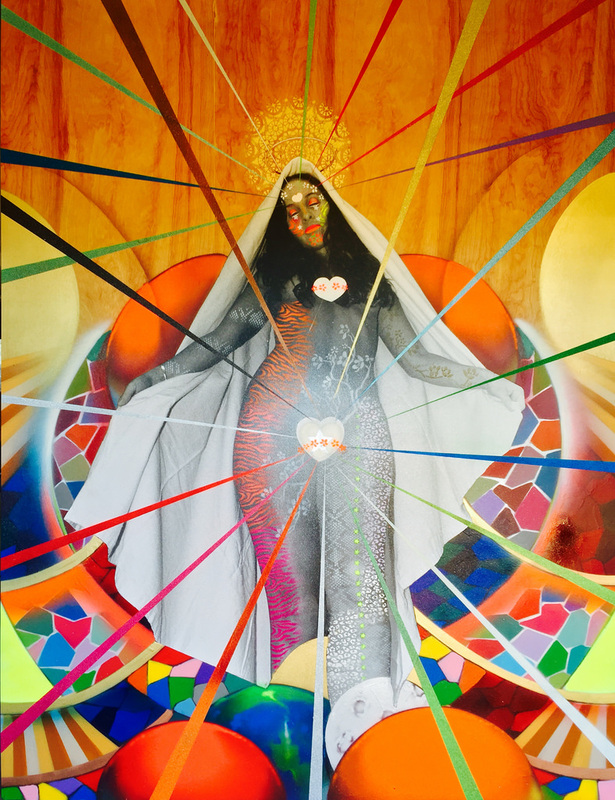 Renowned spray paint artist Chor Boogie reveals a breathtaking body of work in Hieros Gamos. 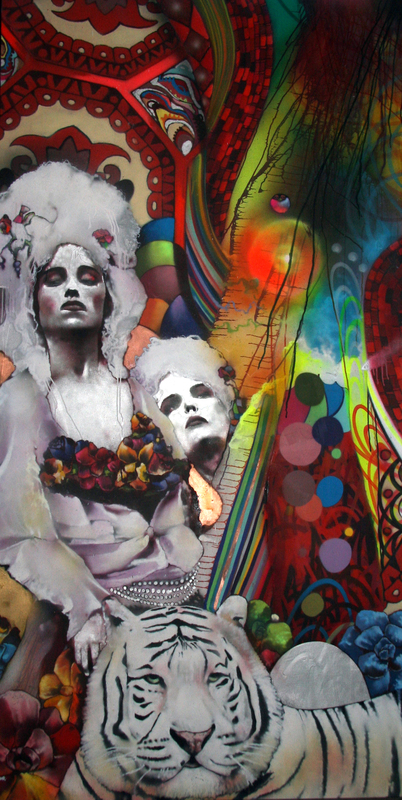 Aesthetic elements of the Rococo and Baroque periods as well as Madonna iconography are reinterpreted through the medium of spray paint and contemporary street art styles. The exhibition will feature color saturated emotional landscapes, alluring yet regal female forms, and large, captivating eyes. 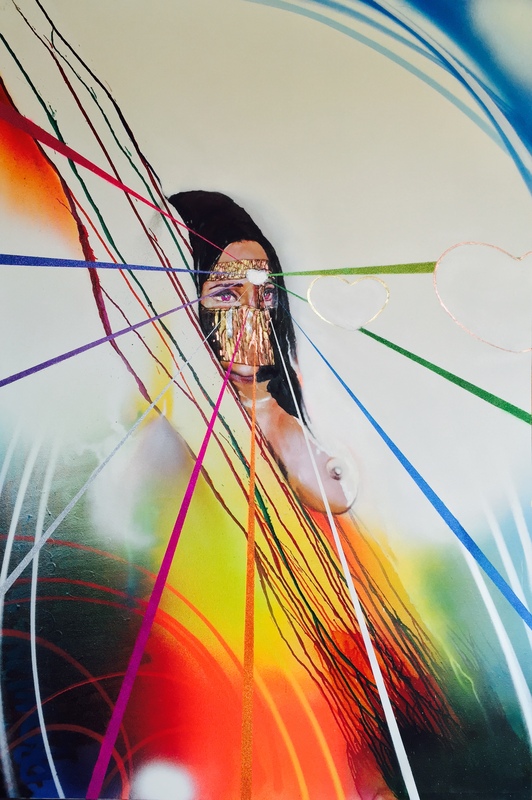 The artist’s mixed media creations premiering in Hieros Gamos are highly anticipated by critics and collectors, after having received international acclaim for his two dimensional work in murals and canvases. Both opening nights will feature a live avant-garde ritual burlesque performance piece by performance artists Bast and Lady Eternal Love. Chor Boogie, a.k.a. Joaquin Lamar Hailey, is a critically acclaimed spray paint artist who’s visionary murals and art exhibitions have appeared all over the globe. 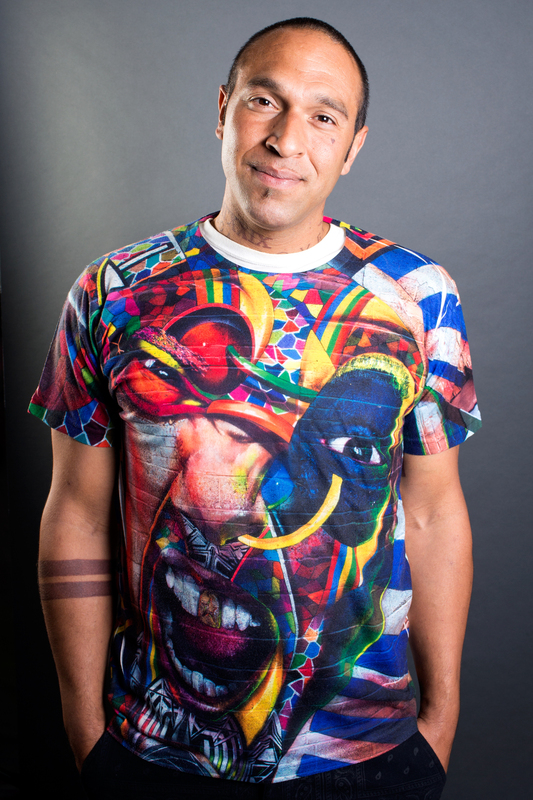 Société Perrier recently honored him as being number three among the Top Ten U.S. Street Artists. He approaches his use of color as a form of therapy and visual medicine, and has been dubbed “the color shaman” by comrades and fans. He is recognized for having achieved a groundbreaking level of technical and emotional virtuosity in the medium of spray paint. “Having emerged, in part, from the world of ‘Graffiti Art,’ Chor profoundly expounds on the genre in style, technique, form, composition, and conceptual underpinnings, as he can no longer be simply categorized as such. Viewers often find it nearly unbelievable that his masterful works are created almost solely from spray paint." For more information about Chor Boogie, visit http://www.chorboogie.com. Follow his work on Facebook at http://www.facebook.com/chorboogie01 and on Instagram at http://www.instagram.com/chorboogie. 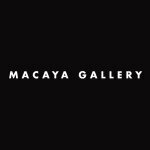 Macaya Gallery's owner Patrick Glémaud is a corporate attorney whose passion for contemporary art inspired him to leave the corporate world and immerse himself into the exciting world of creative expression now known as Macaya Gallery. Located in Wynwood, Miami Art District, Macaya Gallery is a contemporary art gallery that represents, promotes, and showcases world-renowned, mid-career, as well as emerging talent from the disciplines of art, design, and passionate manufacturing, with exhibits ranging from paintings, photography, mixed media and sculpture. For more information about Macaya Gallery, visit http://www.macayagallery.com. Follow the gallery on Facebook at http://www.facebook.com/MacayaGallery/ and on Instagram at http://www.instagram.com/macayagallery/. For media inquiries, contact Elizabeth Bast at chorboogiemngmt(at)gmail(dot)com or call (415)857-0811. To inquire about the VIP opening reception invitations, contact Patrick(at)macayagallery(dot)com or call (347)681-9658.